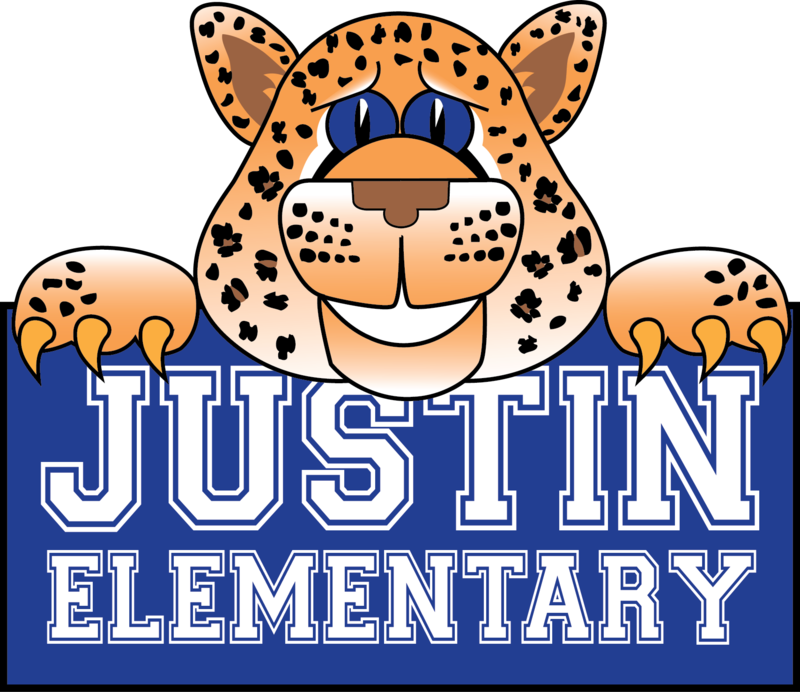 Join us for JES University on Tuesday, September 11th, choose up to 4 courses at 5:00, 5:30, 6:00, and 6:30 pm. "Courses" at JES University are related to grade-level curriculum and academic programs at our school. Click here to see the course offerings for each grade level. Click HERE to see choices!